The Weight Watcher's Momentum program helps you lose weight by teaching you how to make healthy food choices. The program assigns a point value to the foods you consume. You lose weight by staying within your daily allotted amount of points and staying within your total to reach your goal weight. You do have other healthy weight loss options besides Weight Watchers. If you adopt healthy eating habits and live an active lifestyle, you will see the pounds drop off your body without having to spend an extra dime. Set your weight loss goals. 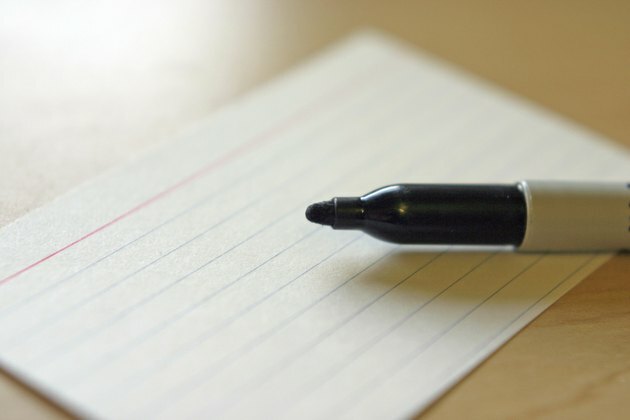 Write your goal and a deadline date on a note card and place it someplace where you can see it daily. Keep your goals realistic. Don't try to lose 20 lbs. in two weeks. Remember you did not gain the excess weight that quickly, so don't expect to lose it in an extremely short period of time. The Weight Control Information Network recommends losing 1 to 2 pounds per week. Recruit a support system. Tell your family and friends about your weight loss goals and ask them to hold you accountable. Ask them to prepare healthy food options when you have parties and family gatherings. Track your calories daily. Use an online weight management program like LIVESTRONG's MyPlate to log your meals daily. 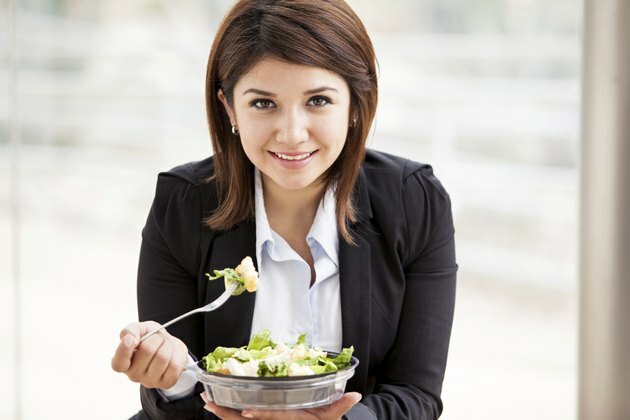 Watch your eating trends for a few days to monitor the average amount you consume. Subtract 500 from your average to calculate the daily calorie goal you need to reach so you can lose about one pound per week. 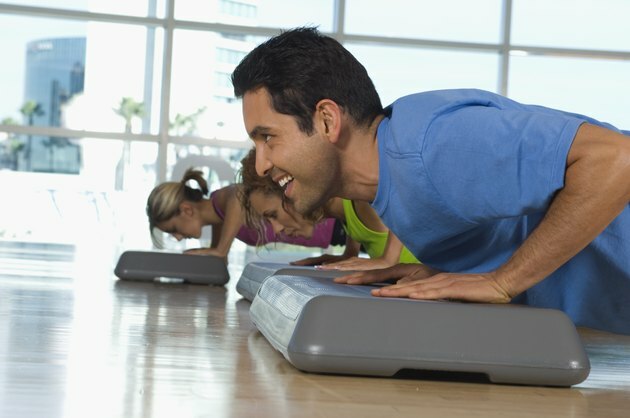 Use the free weight loss tools available on LIVESTRONG.COM. Track the amount of calories you burn with Loops. Prepare the healthy meals that are available under Recipes. Record your body mass index and body fat using the BMI and Body Fat Calculator. Eat a healthy diet. 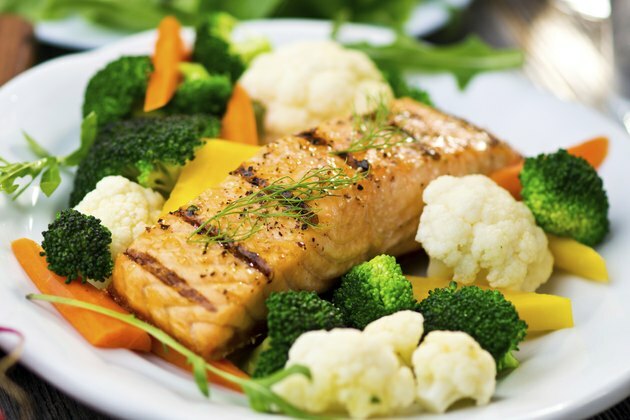 Prepare your meals with foods like fish, lean meats, eggs, whole grains, oatmeal, brown rice, vegetables, fruits and good fats like olive oil, seeds and nuts. Stay away from processed foods that contain harmful chemicals and large amounts of sodium, fat, and refined sugar, which cause weight gain. Exercise regularly five days a week. Do strength training three days a week and do exercises like lunges, squats and push-ups to build muscle. Perform cardiovascular activity three to five days a week to burn off stored fat. Go jogging, walk on the treadmill, ride the recumbent bike or glide on an elliptical trainer for 30 minutes. Drink plenty of water to stay hydrated and eliminate extra weight due to water retention. Aim to drink at least eight cups of water per day. Stick with your weight loss plan. Don't get discouraged if you don't hit your goal right away.